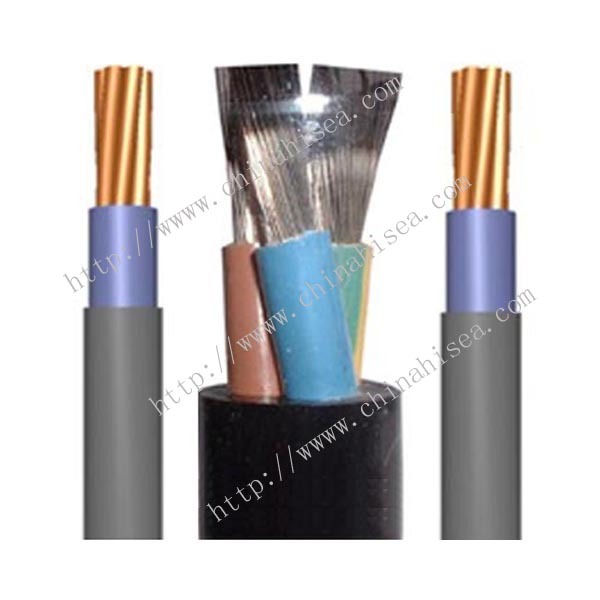 Instrument circuit upto 250V, instrument safe systems. 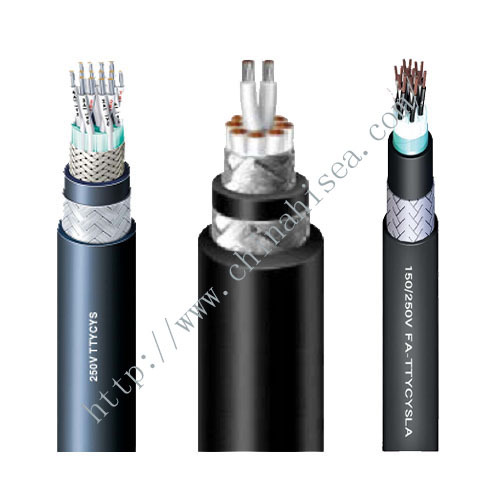 Fixed installation for instrument, communication, control and alarm system in both explosion risk and safe areas, general purposes. 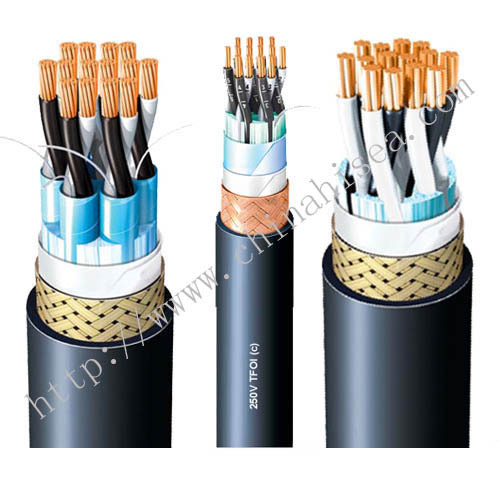 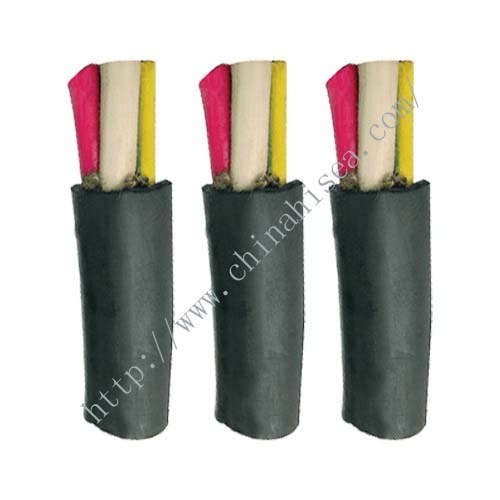 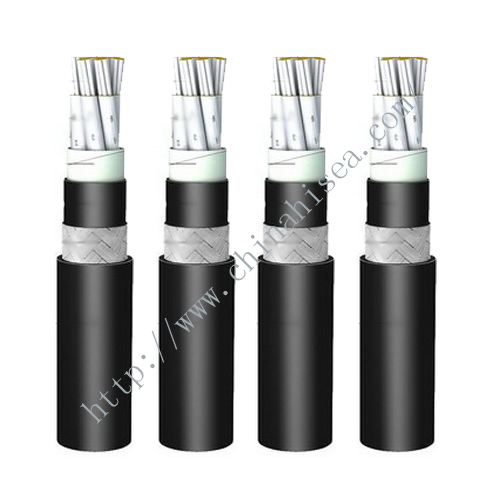 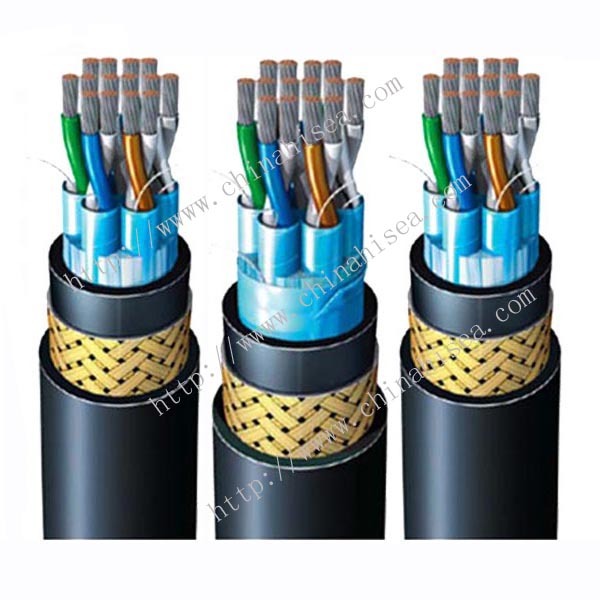 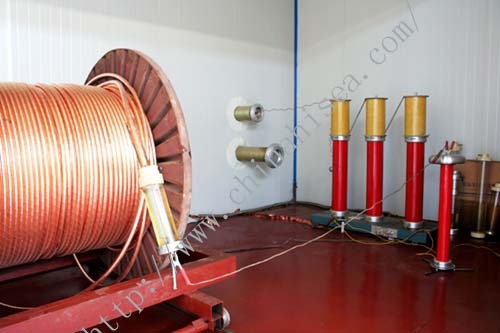 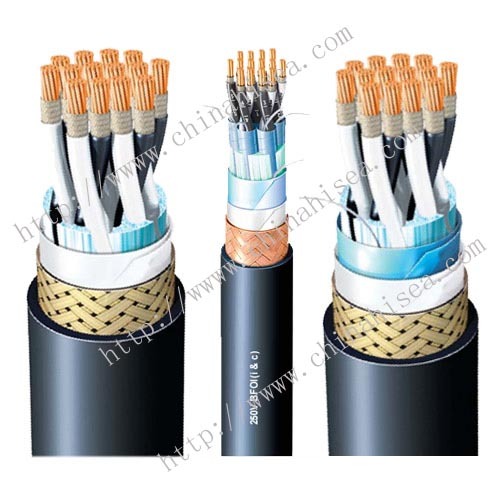 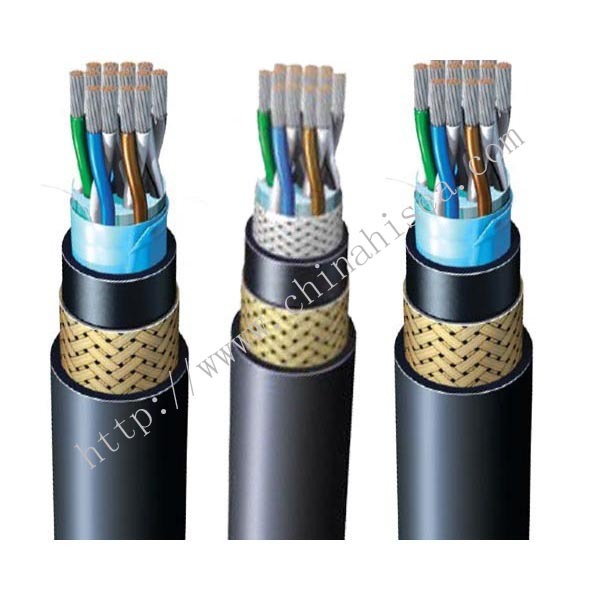 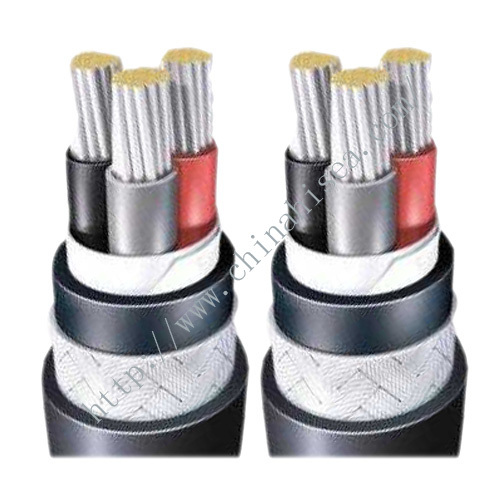 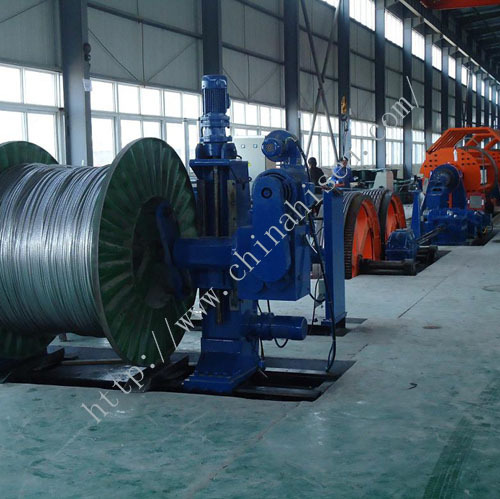 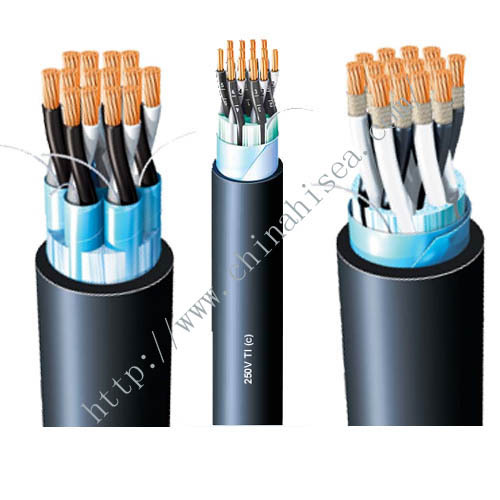 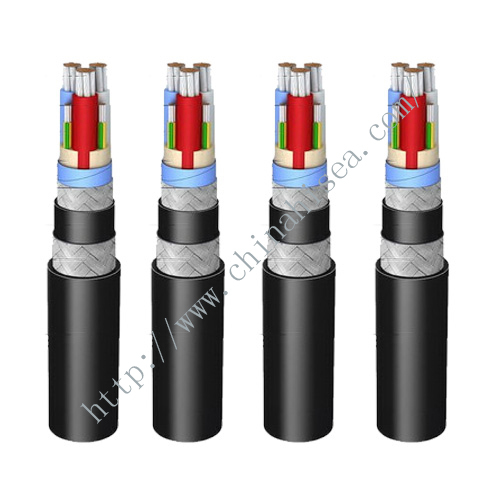 Related products for "JIS C 3410 Overall shield telephone cable"